Physical therapy is for people who suffer from illness or injury that affects the way their bodies move and function. 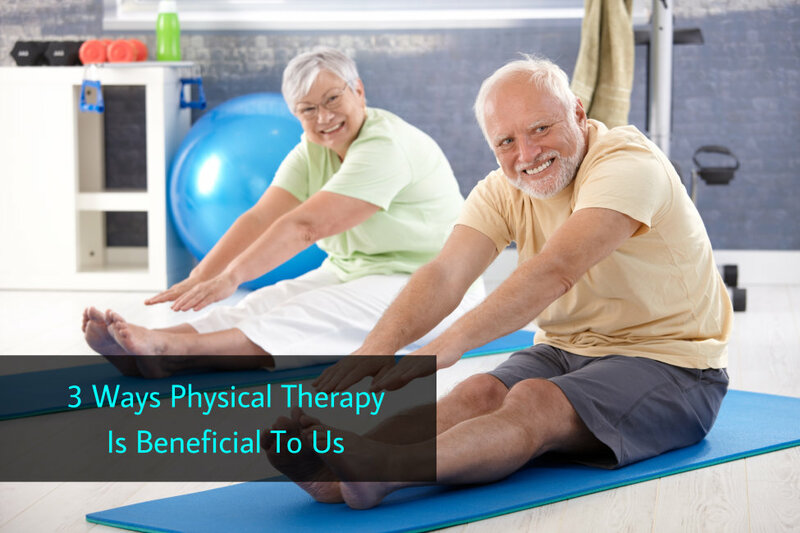 Through regular physical therapy sessions, patients can work on their mobility and function to restore their state of health and to prevent further injury. Undergoing physical therapy involves exercising to help the joints and muscles in your body move freely again. As a result, it helps eliminate pain, which is also the reason why doctors refer their patients to a physical therapist for better and faster recovery. It can help improve your balance. One of the most important things your physical therapist will focus on is your safety. This is why the therapeutic exercises they put you through will cater to your balance and mobility. In other words, these exercises are designed to help you move and walk, as well as to prevent falls. It can help you avoid surgery. Physical therapy helps patients avoid surgery simply because it reduces the pain they have to deal with. This also means you can avoid all the expenses of a surgery. Although, if ever you are required to have one, you can benefit from physical therapy in your recovery. 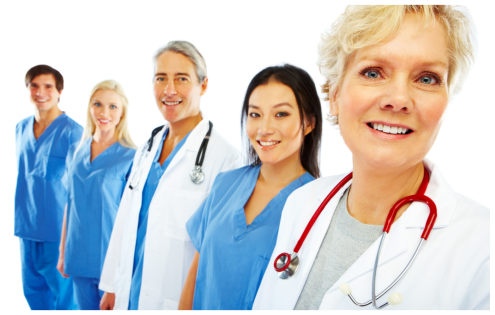 Aerio Rehab, a first rate provider of patient physical therapy in Texas, is who you can trust for all of your needs. If you seek to become your best self, you can turn to Aerio Rehab anytime. We offer a wide range of physical therapy exercises and treatments to help you reach your goals. Trust us today! For more information on our patient physical therapy in Texas, please call us at 281-837-7571 or visit us at 910 N Hwy. 146, Suite ABaytown, TX 77520.